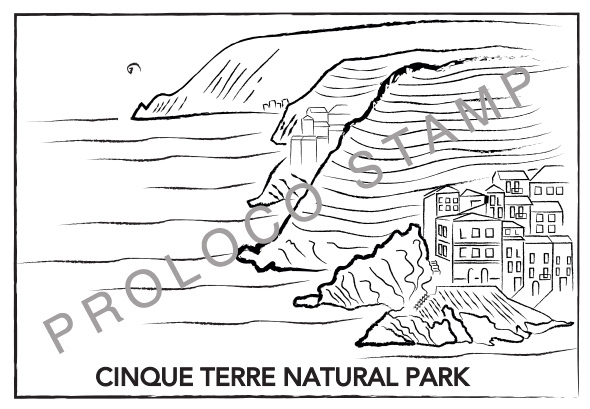 Come and visit us in the Proloco office and stamp your passport with the Cinque terre seal to remember your visit. 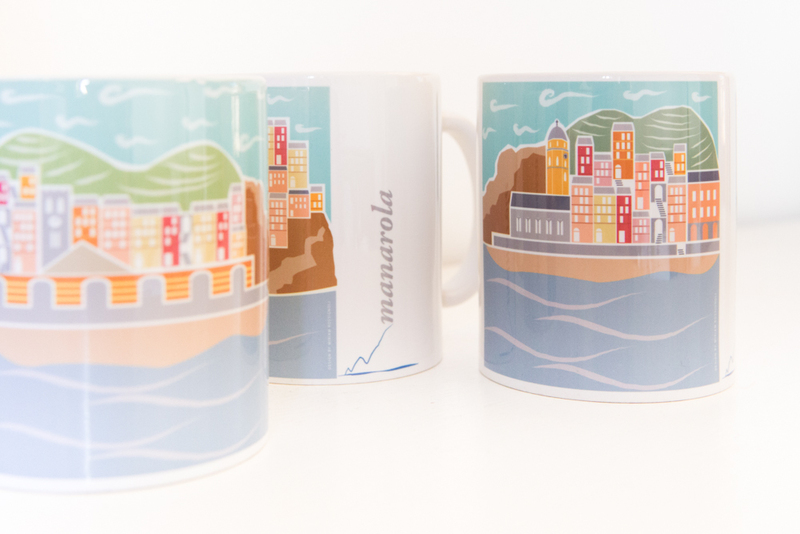 The Proloco Monterosso al Mare is a public tourist office, located on the ground floor of the train station. The Prolocos’ function is to promote the touristic image of Monterosso and help tourists by suggesting excursions, walks, or hikes, and historical or cultural itineraries. Some of the services we offer are; fliers, maps, Cinque Terre gadgets, fax, free WiFi, luggage deposit, etc. The first App offering six itineraries around the Municipality of Monterosso Al Mare covering an approximate area of 25km². 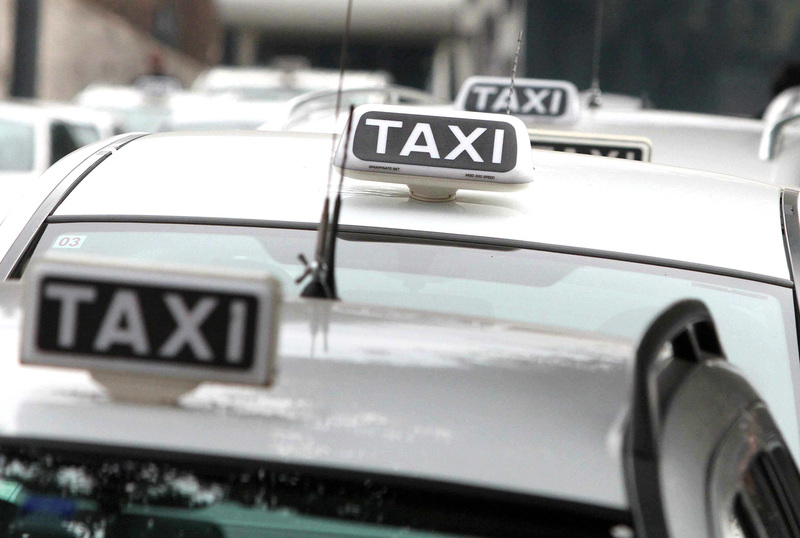 For those who need to move around Monterosso in the traffic permitted areas, or have to get to a city or airport you can use Monterosso taxi service you must reserve this service. 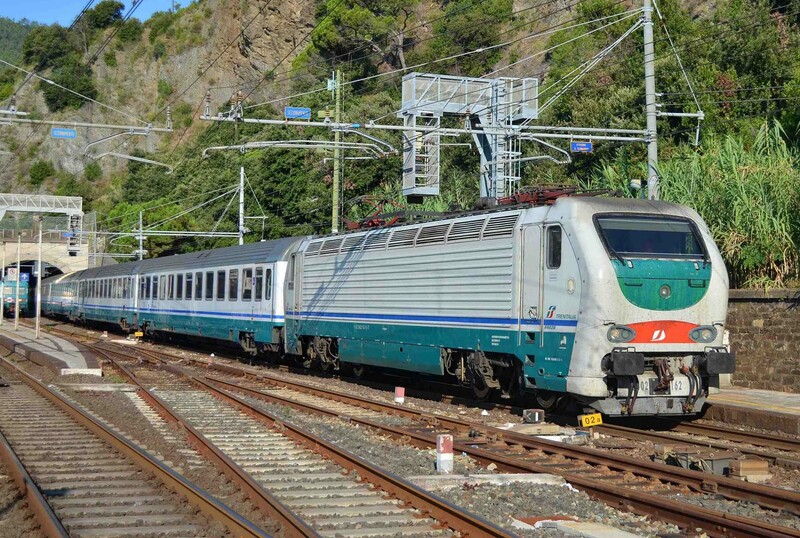 Please remember there are numerous public buses which run all day from the city center and pass through Fegina continuing to the hills of Monterosso, and returning to the historic center. The cost of a ticket is normal but luggage is not allowed. 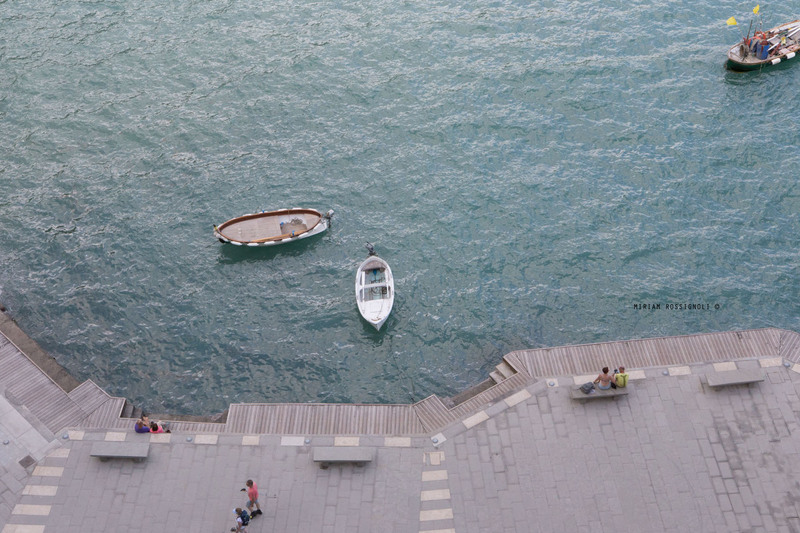 Monterossos’ fishermen dock is where you can board the ferries and private boats that have licenses to visit the towns of the Cinque Terre and the neighboring tourist locations.